Dr. David Kennedy B.D.S. N.U.I. 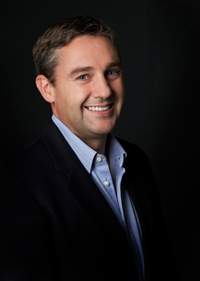 Dr. Kennedy qualified with a Bachelors Degree in Dental Surgery from University College Cork in 1996, winning the “A” Company of Europe prize in clinical ortho in his final examinations. 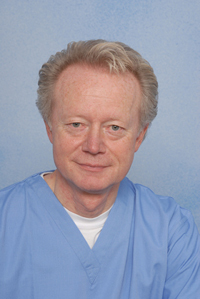 From 1996 until early 2001 Dr. Kennedy worked in NHS and Private practice in the UK. During this time he attended numerous dental training courses in such disciplines as cosmetic dentistry, endodontics, oral surgery and dental prosthetics in order to provide a high standard of treatment to his patients. In 2001, Dr. Kennedy returned to his native Sligo and succeeded the eminent Drs. Ann and the late, Pat McNamara at their thriving surgery in Millennium House, Stephen St. Over the past seven years he has strived to continue providing the high standards of treatment to which Dr. McNamara’ patients had become accustomed all the while keeping up to date with new advances in the field of dentistry. 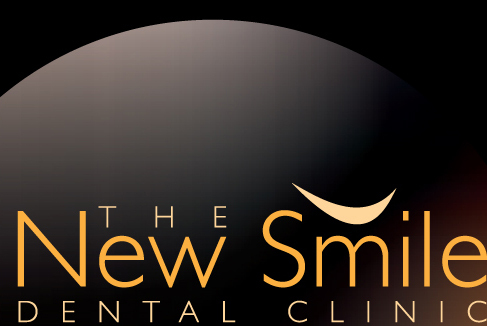 In 2008 Dr. Kennedy made the difficult decision to leave Millennium House with it’s beautiful views over the Garavogue and relocate to the ultra modern, newly refurbished New Smile Clinic on Wine St. 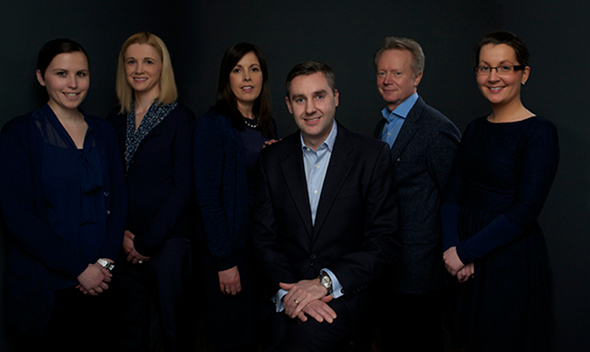 I am delighted to be joined at my new clinic by the following team. 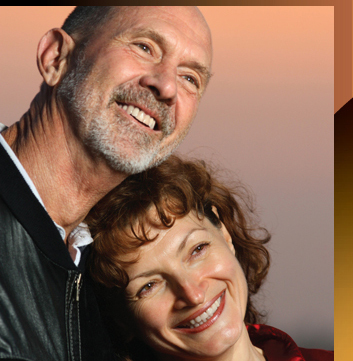 Dr. Bartsch is recognised as one of Europe’s leading dental implant specialists. 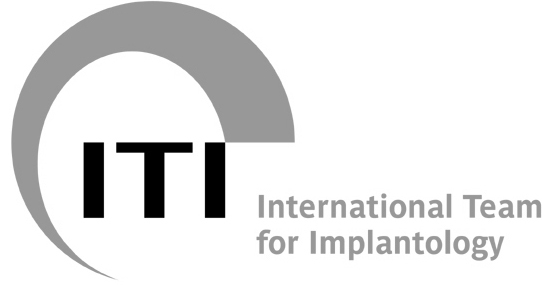 He has over 25 years experience in placing dental implants and lectures extensively all over the world, he has helped in the development of Straumann implants, Europe’s best selling implant system. He is a fellow of the International Team of Implantologists and as you will see from his resume is highly experienced and qualified. He is an extremely gentle surgeon and a most pleasant man to talk to, Dr. Bartsch is a very welcome addition to the dental fraternity in the north west. Resume, Dr. Johannas Bartsch. Dr.Med.Dent. 1973: Began undergraduate studies in Dentistry and Medicine at the Phillips University of Marburg. 1979: Graduated with degree in Dentistry. House Surgeon in Dept. of Prosthetics at Phillips University of Marburg Dental Hospital. 1980: Dessertation in anticoagulant therapy of thrombotic emboli. Guest House Surgeon at Sharp dental Hospital in San Diego. USA. 1980-1982: Scientific assistant with focus on prosthetics at Phillips University of Marburg.1982. Qualified with Degree in Medicine. 1982-1986: Post graduate studies in Maxillofacial Surgery at the Katharinenhospital Stuttgart and Phillips University of Marburg with special focus on the functional reconstruction of the musculature of infants’ jaws in cleft surgery, orthodontic surgery and dental implantology. 1985: Approved specialist in Oral Surgery. Approved specialist in Maxillofacial Surgery. 1986: Registered Maxillofacial Surgeon in dedicated clinic with focus on dental implantology, pre-prosthetic surgery, periodontal surgery and microscopic surgery. 1993: Planned and recorded a series of medical and scientific audio-visual presentations on oral surgery and dental implantology, published and distributed by Georg Thieme Verlag Publications, Stuttgart. 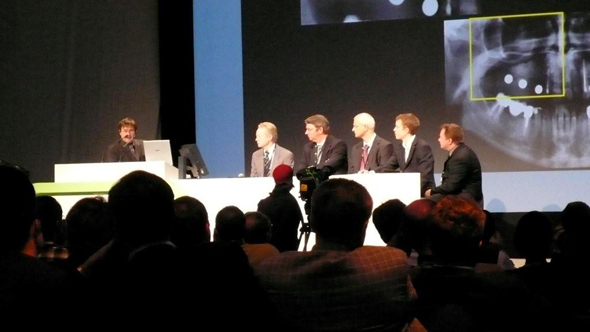 Also developed multimedia presentations on post graduate education in dental implantology. 1996: Commenced teaching and clinical training of oral surgeons in the speciality of dental implantology at registered clinic in Kassel, Germany. 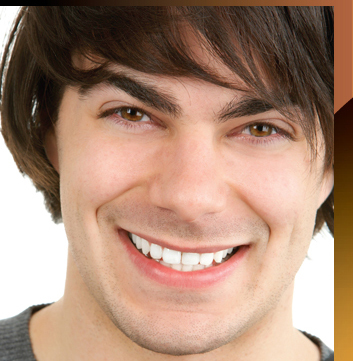 The clinic is licensed to provide post graduate training by the German Dental Council in Frankfurt. Regular hands-on workshops are organised for the training of surgeons in co-operation with Straumann Implant Co.
1997: Honoured with several Masters Awards for A-V presentations by Corporate Videos and TV Film Festival in Stuttgart and at the International Film Intercom in Chicago, USA. 1998: Commenced lecturing and teaching Oral Surgery and Dental Implantology for the Professional Association of Dentistry in Hessen. 1999: Active Member and Fellow of The International Team of Implantologists. Fellowship Harvard Medical & Dental School. Boston. MA. 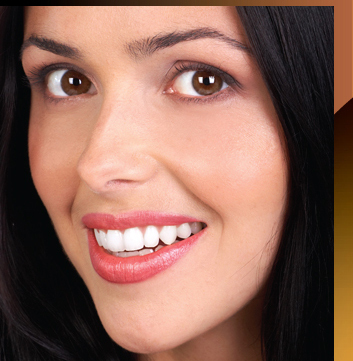 U.S.A.
Dr. O'Niadh qualified from Trinity Dental Hospital in 2004. Due to his special interest in the field of Implantology, he decided to further his education by completing a two year introductory course on Dental Implants in 2010 and 2011. He then applied and was one of only two successful applicants to gain entry into the two year full time post graduate Implantology Program at Harvard Medical & Dental School, Boston, MA, USA under the tutelage of the renowned Dr. German Gallucci, a world leader in Implant Dentistry, completing his specialist Fellowship in July 2014. 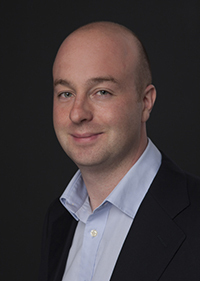 Dr. O'Niadh will take an integrated approach to Implant planning and placement, considering both the surgical and restorative aspects of treatment. 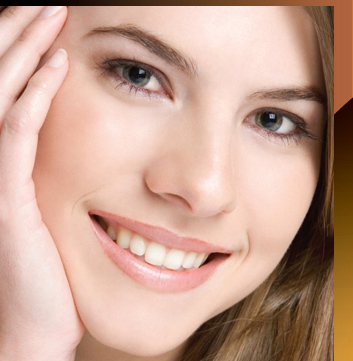 This is particularly important in the aesthetic zone where natural appearance is essential. 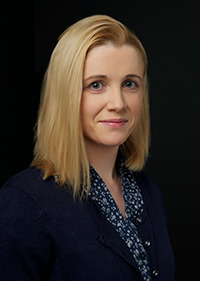 Ms Murray, who originates from Easkey, Co. Sligo is an honours graduate of University College Cork School of Dental Hygiene. She is also a graduate of Dublin Dental School and Hospital in dental nursing and is a qualified Montessori teacher. Fiona will offer you the very latest in hygiene treatment with or without local anaesthesia (patient’s choice), oral hygiene instruction, dietary advice and fissure sealants. Ms Estelle Farrelly is our newest member of staff and joined us from Trinity Dental Hospital where she graduated from their renowned Dental Hygienist Programme. 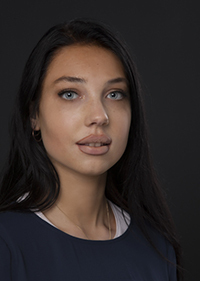 She is experienced in treating children and adults, patients with systemic conditions such as bleeding disorders, nervous patients, patients who have had implants and advanced prosthodontic treatments. Estelle will offer you the very latest in hygiene treatment with or without local anaesthesia (patient’s choice), oral hygiene instruction, dietary advice and fissure sealants. Carolann Kennedy and Sabrina Kelly are our friendly and courteous reception staff, they will greet you with a smile and help you with any information you require, from appointment times to treatment options available.